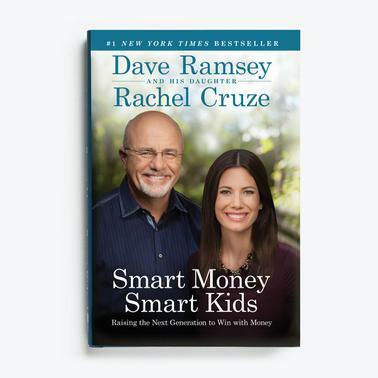 In Smart Money Smart Kids, Dave Ramsey and his daughter, Rachel Cruze, team up to share some personal family stories you don’t want to miss! Get a no-nonsense approach for teaching your kids and teens the basics of money. Chapter 8 - College: Don't Graduate from I.O.U.